A few days ago, Yahoo! released a new version of their browser toolbar and this time, they’ve made it available for Firefox users, too, albeit in a beta format. Previously, the new Yahoo! Toolbar was an IE-only download which delivered an integrated search box and links to Yahoo-owned sites and applications. Now the toolbar introduces some new features like “Site Previews” and faster search courtesy of Inquisitor. There’s only one problem with the software (besides the fact that toolbars in and of themselves are incredibly passé): it doesn’t work on Windows 7. In the comments of the Yodel Anecdotal blog post and the Yahoo Search blog post about the toolbar’s release, several commenters noted that the toolbar did not install on Microsoft’s Windows 7 operating system. Another complained that it crashed when installing to IE8. Later, a Yahoo employee jumped in to report that the team “made some adjustments” and asked the commenters to try again. We’re sorry. This version of Yahoo! Toolbar requires Windows 2000 or later. It will not work on your system. Nice going, Yahoo.  Way to test your software before releasing it. It’s too bad that the toolbar is broken because it has a couple of features that look like they might be interesting to try. The first new addition is something being called “Preview and Go” which provides drop-down boxes reminiscent of IE8’s “Web Slices” feature that deliver live previews of other web sites without you having to leave the page you’re currently on. This is handy for checking multiple email inboxes, staying on top of your eBay listings, reading breaking news, checking stocks, weather, or movie showtimes, and more. Since Web Slices are IE8-only, the Yahoo! Toolbar could deliver similar functionality to those who prefer surfing in Firefox instead. The other new feature of note is the toolbar’s Inquisitor integration. If you haven’t tried Inquisitor before, already available as a browser plugin for Safari, Firefox, and Internet Explorer, you’re missing out on one of the cooler search experiences coming out of Yahoo. The toolbar, like the plugin, lets you search using traditional searche engines like Yahoo or Google, but also site-specific engines like Flickr, Wikipedia, and Amazon. You can customize Inquisitor, too, by adding other search engines to its list. Sadly, I can’t actually try any of these new features because Yahoo’s Toolbar doesn’t work on Windows 7 – in either Firefox or IE. Although Windows 7 has not publicly launched, its release candidate has been out for a while now. 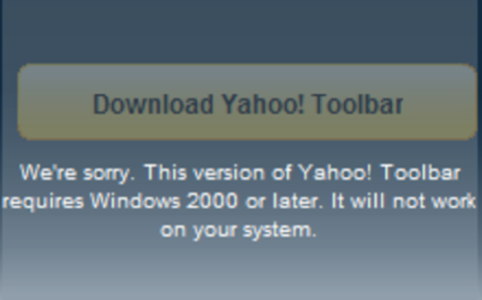 You would think Yahoo would want to support the millions of users who have downloaded the latest version of Windows. Apparently, Yahoo thinks they’ve fixed the issue so who knows when Windows 7 users will ever get a chance to try the new toolbar.